WEYMOUTH – The Framingham High wrestling team won its 15th meet of the season Thursday night on the road. The Flyers defeated the Wildcats of Weymouth High 48-15, to go 9-1 in the Bay State Conference, and 15-3 overall. 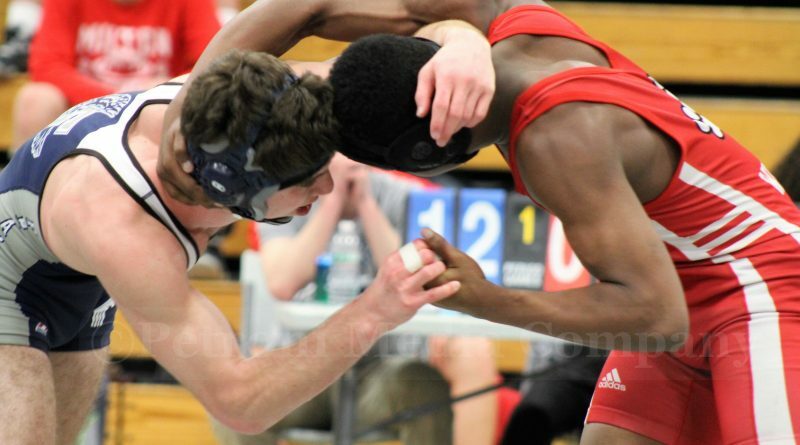 Framingham senior captain Joe Tolson won his 120-pound match by a pin. Senior captain Pablo Ogata, at 138 pounds, won his match by pin, too. Flyers Josue Bullux, at 106 pounds, junior Adam Levins, at 145 pounds, Ikaro Montiero, at 160 pounds, and Manny Mohan, at 182 pounds, all won by pins. 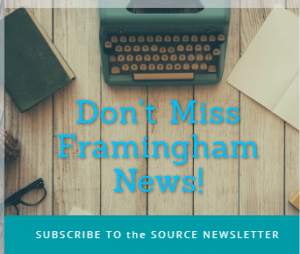 Next up for Framingham is the Division 1 State Meet at Franklin High tomorrow, February 4, Matches start at 7 a.m.
← Should Monday Have A 2-Hour Delay or No School Day?